Christmas is coming, just one month so it's time to prepare your Christmas hats and Santa costumes. 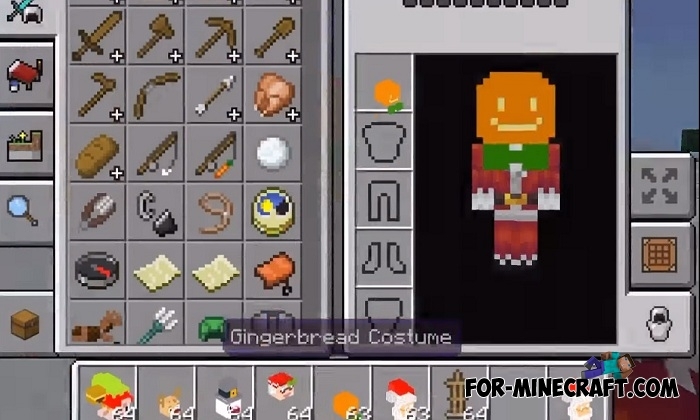 For realism and convenience, mikkeeeyyyy29 collected 6 different Xmas hats specifically for Minecraft BE players. You can add them to your server or try them locally with friends, installation takes less than a minute. How to use the new hats? In fact, they replace the standard mobs heads, respectively, you just need to take the new hats from creative inventory or find in survival. Since the heads are decorations, you can place them anywhere, even around the Christmas tree (you will need the Xmas addon). 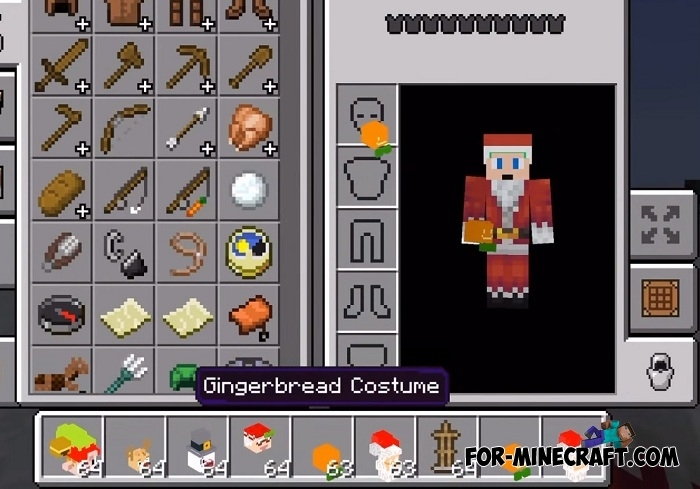 How to install the Xmas Heads addon?